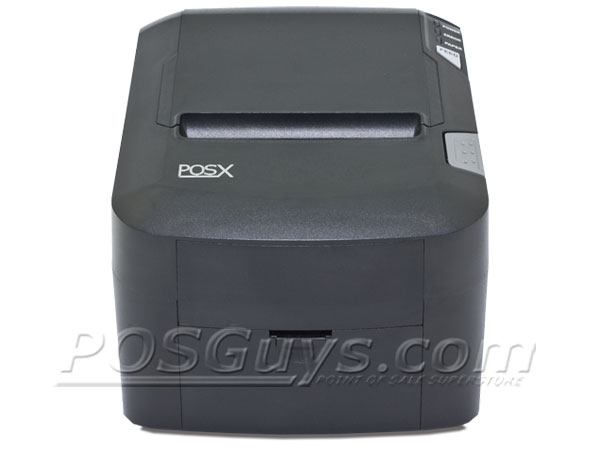 The POS-X EVO Green receipt printer is an affordable and eco-friendly solution for retailers and restaurants alike. 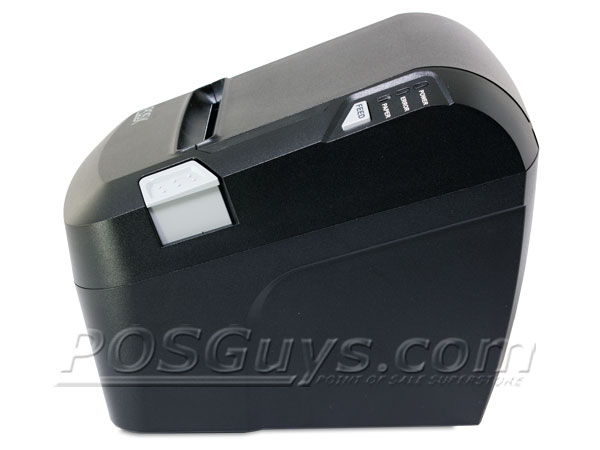 Formerly the EVO-RP1, the printer offers quiet reliability and compatibility with a wide range of POS systems. The EVO Green is EnergyStar compliant, using less electricity to run than other printers and saving you money at your business. Lower power consumption doesn't hold back the EVO Green's capabilities, as its 7.8" per second print speed will keep lines moving smoothly. The printer features support for Windows XP, 2000, Vista, and 7, as well as OPOS and Java POS, making it a drop-in solution in various POS systems. POS-X built the EVO Green not only to energy efficiency but long-lasting reliability. The autocutter in the EVO Green is rated to last 1.5 million cuts, while the print head can print up to 99.42 miles worth of receipts. 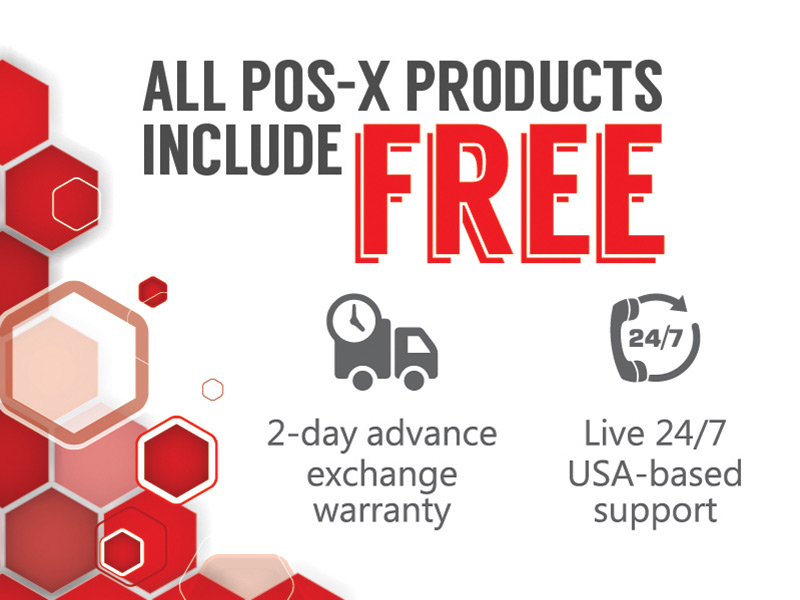 POS-X ships the EVO Green with a 3-year warranty with 2-day advanced exchange, and additional coverage is available, including overnight replacement and warranty extensions. 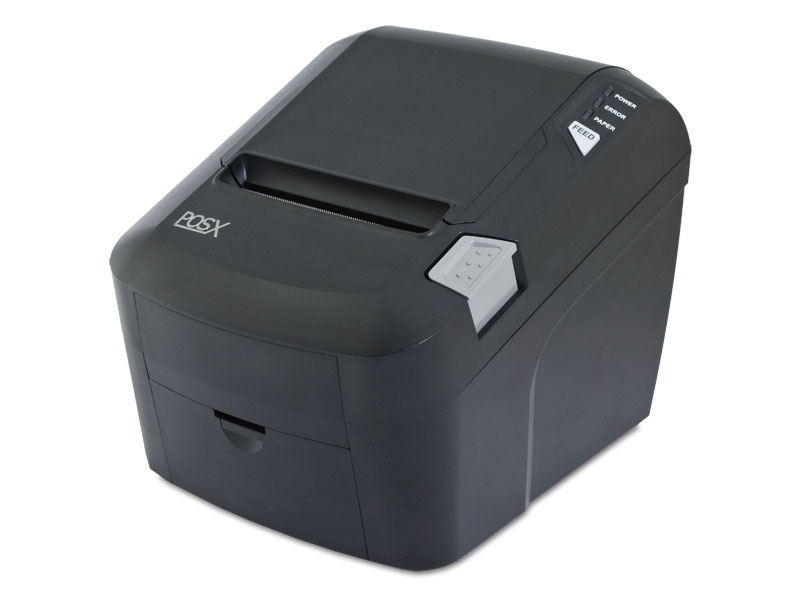 How do you enable the buzzer on a POS-X Thermal Printer? 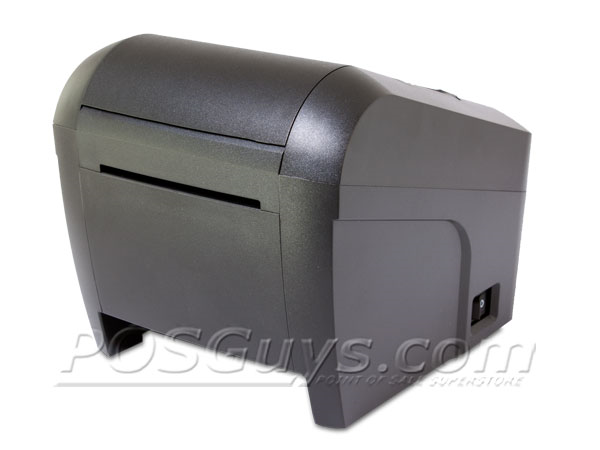 You would install the POS-X Thermal Receipt Printer Configuration Utility that is available HERE. Find it faster! 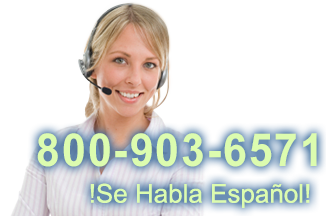 Click here to compare EVO Green models by feature.